Those who anticipated the demise of religion and the advent of a peaceful, secularized global village have seen the last two decades confound their predictions. René Girard’s mimetic theory is a key to understanding the new challenges posed by our world of resurgent violence and pluralistic cultures and traditions. Girard sought to explain how the Judeo-Christian narrative exposes a founding murder at the origin of human civilization and demystifies the bloody sacrifices of archaic religions. Meanwhile, his book Sacrifice, a reading of conflict and sacrificial resolution in the Vedic Brahmanas, suggests that mimetic theory’s insights also resonate with several non-Western religious and spiritual traditions. 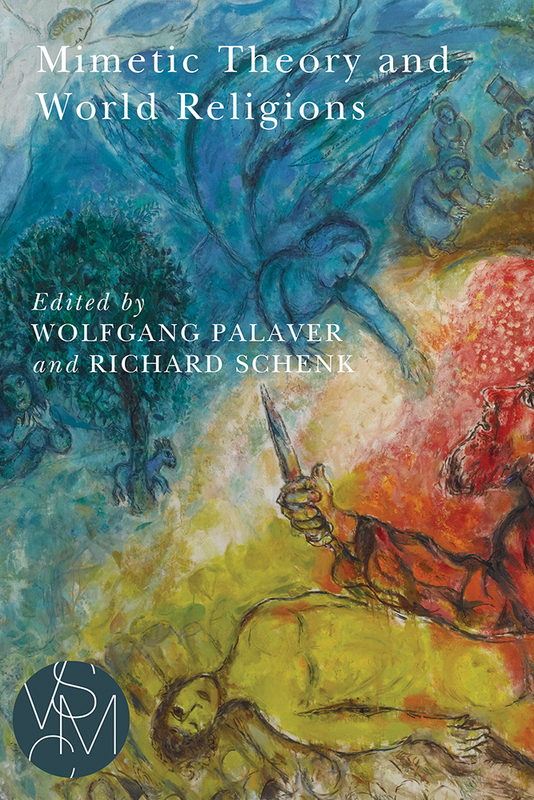 This volume collects engagements with Girard by scholars of Judaism, Christianity, Islam, Hinduism, and Buddhism and situates them within contemporary theology, philosophy, and religious studies. Wolfgang Palaver is a Professor of Catholic Social Thought at the School of Catholic Theology at the University of Innsbruck, where he was also the Dean from 2013 to 2017. Richard Schenk, a Roman Catholic Priest of the Dominican Order, served as a Professor of Philosophy and Theology at the Graduate Theological Union in Berkeley from 1990 to 2011, and as the President of the Catholic University of Eichstätt-Ingolstadt from 2011 to 2014.